Foam tray for the original boardgame box The Others 7 Sins. 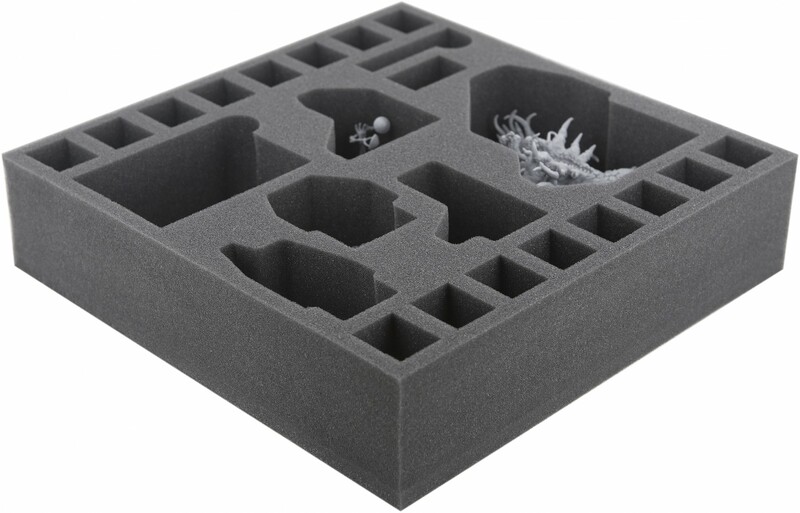 This tray fits all APOCALYPSE figures, cards and accessories. 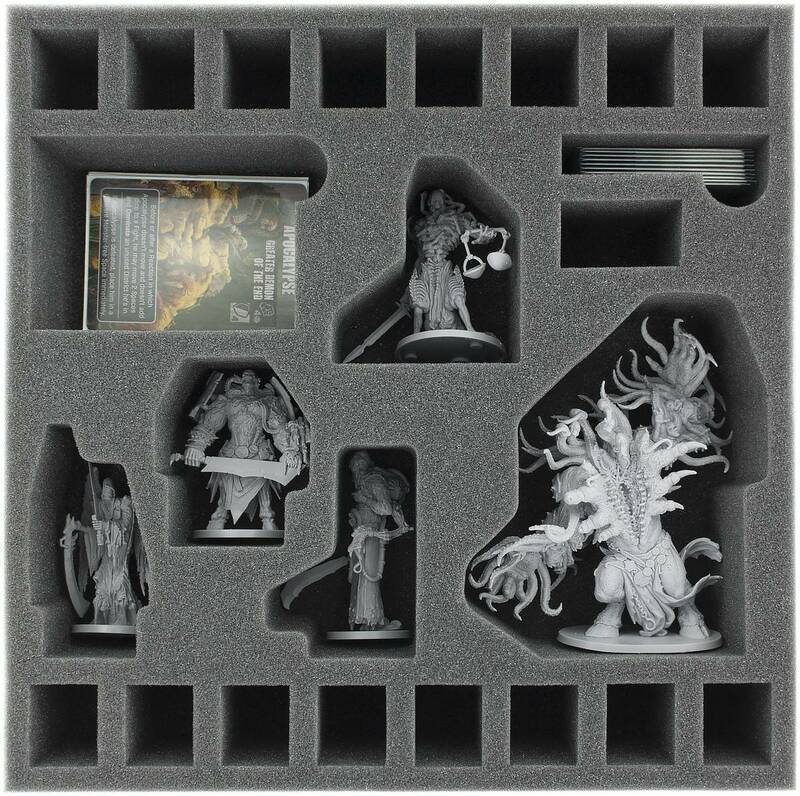 Furthermore there are additional space for additional figures and accessories. This inlay fits the original The Others 7 Sins boardgame box. 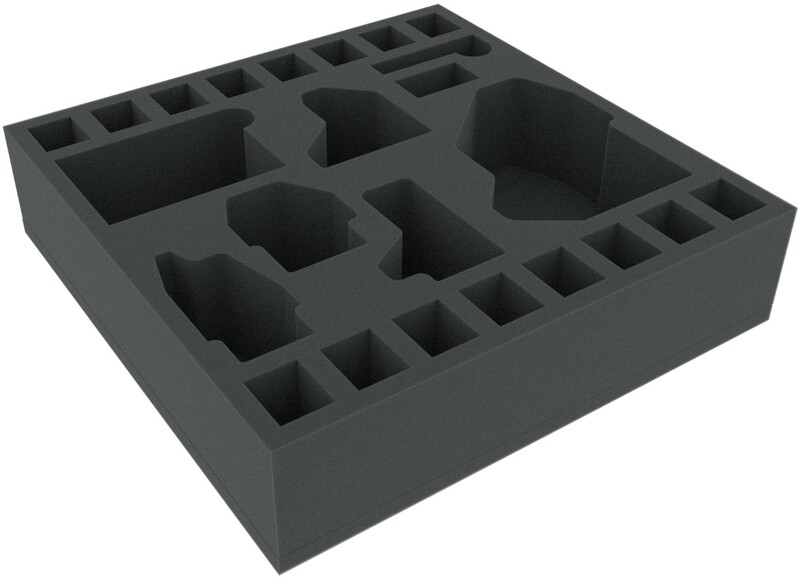 The 70 mm thickness for this foam tray is the result from 10 mm foam base and foam tray with 60 mm effective height. 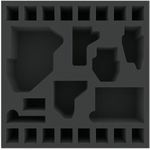 Dimension for this boardgame foam tray is 295 mm x 295 mm x 70 mm.